“Europe needs to recognise that this refugee crisis around the world is not going away and Europe needs to have a proactive policy which includes the option of refugee resettlement for a portion of the most vulnerable who are identified as qualifying for refugee resettlement,” said Miliband. The International Rescue Committee (IRC) is calling on the European Union to take in more refugees – at least 108,000 each year. 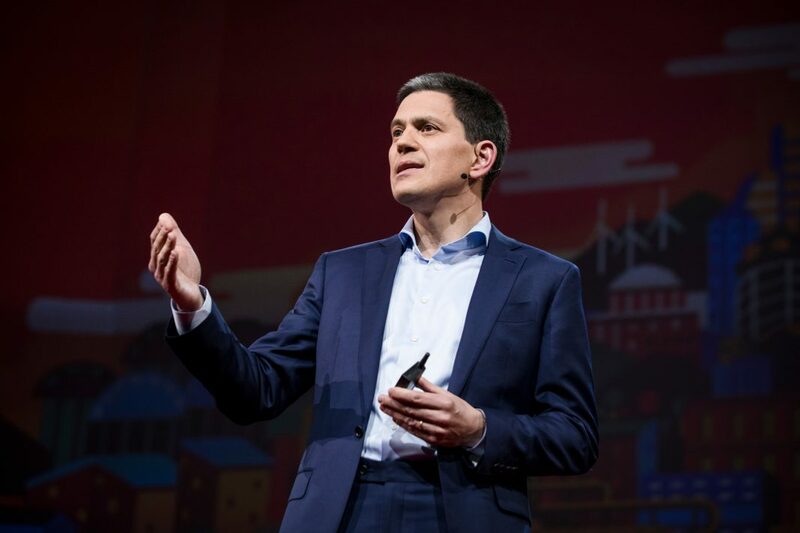 According to the group’s chairman, David Miliband, a half a million refugees should be brought to Europe over the next five years. This is almost 10% of the world’s most vulnerable refugees. As reported by The Guardian, the targets proposed by the IRC would require the EU to commit to increasing targets of European resettlement schemes to take in 108,000 refugees every year for five years from refugee camps and communities in countries such as Jordan, Turkey and Lebanon. There are 22.5m refugees worldwide, according to the United Nations High Commissioner for Refugees (UNHCR). And roughly 1.2m are in need of resettlement because they are sole parents caring for children, are victims of torture, have severe disabilities or are vulnerable for other reasons. Each year between 5-6% of eligible people are resettled. Last year, the EU provided resettlement places for 23,000 refugees. This is just 1.9% of those eligible for resettlement. Under the target proposed by IRC, the EU would resettle 9% of eligible refugees. The European parliament has also called for a similar target of 230,000 refugees over two years. The target is under negotiation between MEPs and the council. However, any call to resettle refugees is bound to be met by opposition. The Czech Republic, Hungary and Poland, for instance, refused to participate in a programme that relocated refugees arriving in Greece and Italy.